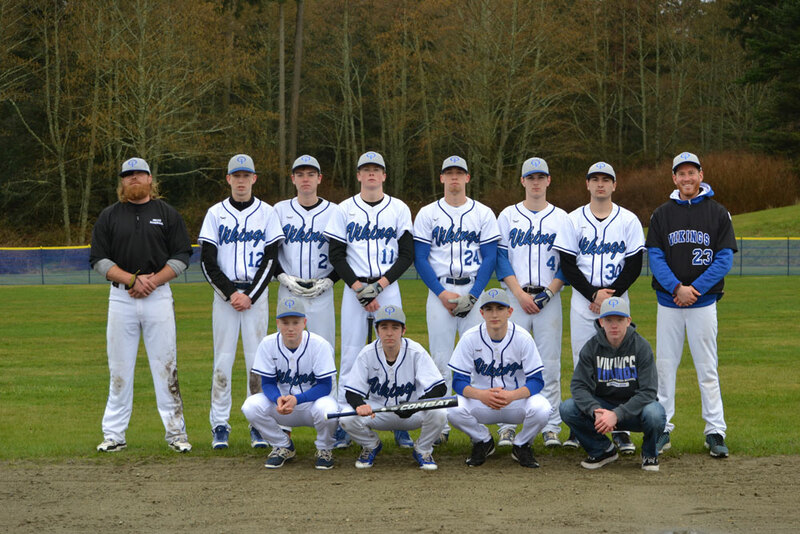 The OHS baseball team had a great season with an impressive win rate and became district champions, but were eliminated in the first round of playoffs. Although senior Kellen Maier was hit by a ground-ball and had to be flown off island, all the boys thoroughly enjoyed the season. The students and staff are proud of all the hard work, determination, and effort the boys put out this season and can’t wait for a new banner in the future. The coming year will be bittersweet, for as we continue to win games and uphold Viking spirit, we will also be losing the seniors, a valuable part of the team.